What’s better, 4 cycle or 2 cycle line trimmers? 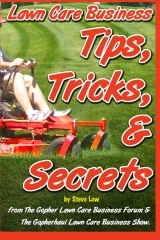 Lawn mowing equipment tips when getting started. 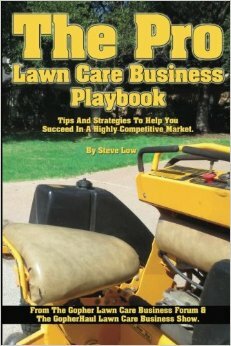 What health issues should a lawn care business owner be concerned with? 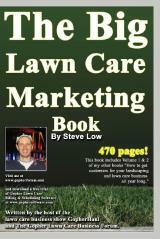 Knucklehead mistakes made by one lawn care business owner. 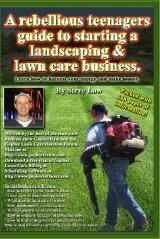 How much is that line trimmer costing you to operate per hour? What kind of line trimmer should I purchase? 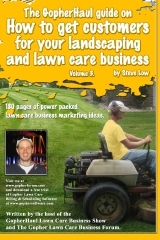 Before you say yes to that lawn care job, think for a moment. 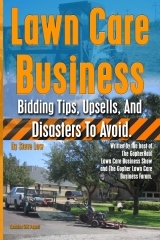 How to protect your lawn care business from being wiped out! 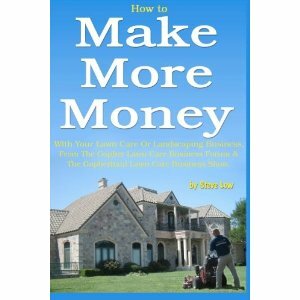 Should you use a line trimmer to edge a lawn? 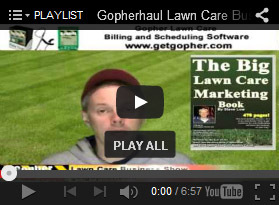 A lawn care equipment dealer’s recommendations. Should you remove your line trimmer’s protective guard? 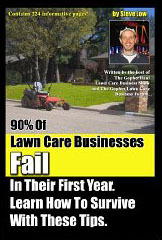 Have you ever thought about removing the guard on your line trimmer? 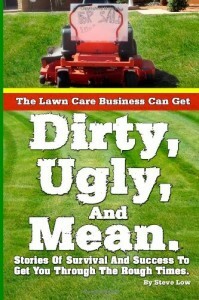 Do you find it gets in the way and limits the amount of grass you can trim at a time? 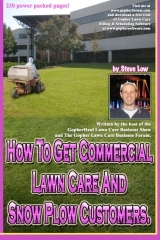 This was the topic brought up on the Gopher Lawn Care Business Forum and it really got a lot of members talking. 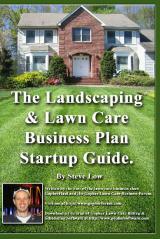 Your first commercial lawn mower.